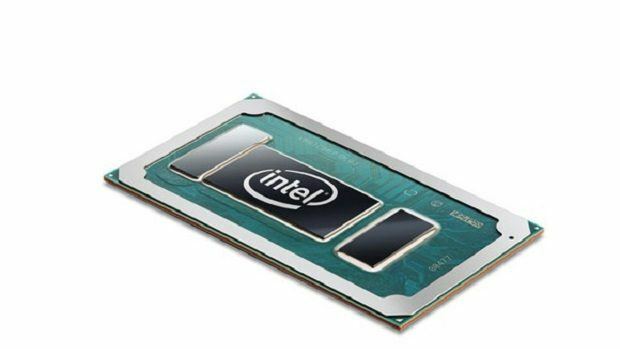 An image from a Chinese source reveals that the upcoming Intel Tiger Lake and Ice lake CPUs could feature 8 cores and 16 threads. We already have 6 cores in the Intel Coffee Lake CPUs so adding 2 more cores should not be an issue for Intel. Seeing how AMD has already introduced 8 cores and 16 threads, this is perfectly possible. According to the rumor, the Tiger Lake Core i7 9750K will be based on the 10nm+ process and will be based on the LGA 1161 socket which will have 10 more pins than the 1151 socket that the current Coffee Lake series of CPUs are based on. 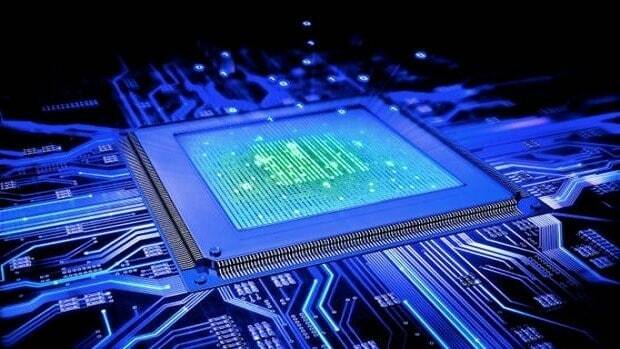 The CPU will have a base clock of 4.5 GHz and will be able to boost to 5 GHz. 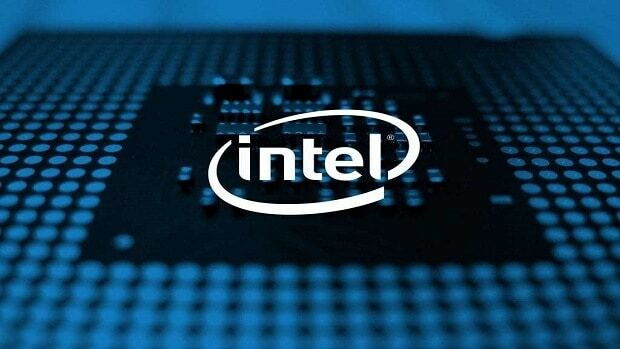 The included image also has information regarding some X series CPUs and according to the information provided it seems that Intel is working on a 22 core, 44 thread CPU. This might be a way of trying to counter AMD Threadripper but seeing how these CPUs won’t be out till 2019, I would say Intel is pretty late to the game. Cannon Lake X CPUs range from 6-22 cores and will feature the LGA 2066 socket. In between, we have Ice Lake X and Tiger Lake X series of CPUs. While not much has been mentioned about these CPUs I am sure there will be more models as compared to what we see here. Let us know what you think about Intel Tiger Lake and Ice lake and whether or not these could be legit specifications.